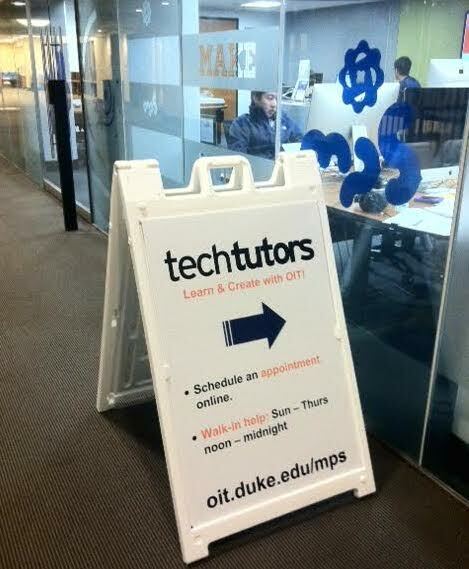 OIT offers free hands-on application support during scheduled appointments through the TechTutors program. Read the full story on Duke Today. Check out OIT’s TechTutors program for dedicated help getting started or completing a multimedia (audio/video), graphics or web design project! Full details available at: http://oit.duke.edu/comp-print/training/techtutors. Need help getting started or completing a multimedia (audio/video), graphics or web design project? Sign up for 1/2 hr. to 1 hr. time slots with our student staff for personalized training and dedicated time in the Multimedia Project Studio (006 Bostock Library). For full details about this pilot program including signing up for an appointment, visit: http://oit.duke.edu/comp-print/training/techtutors/. Looking for dedicated help getting started or completing a multimedia (audio/video), graphics or web design project you are working on? OIT is here for you! 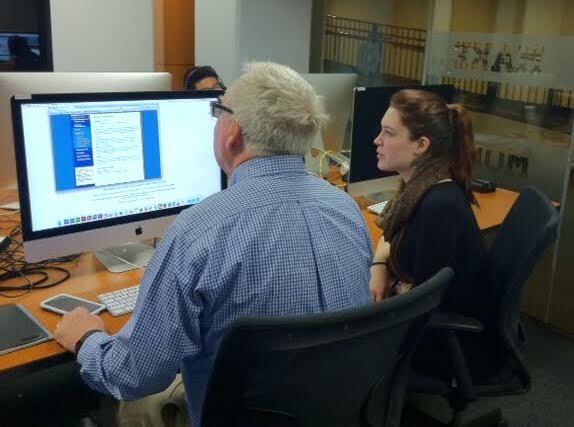 This program is being piloted this semester and allows anyone at Duke to sign up for 1/2 hr. to 1 hr. time slots with our student staff for personalized training and dedicated time in the Multimedia Project Studio (006 Bostock Library). 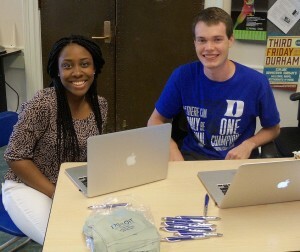 For full details about the program, visit: http://oit.duke.edu/comp-print/training/techtutors/.